We are so excited to be an Angelina Ballerina Academy Partner Studio and are pleased to be offering these very special ballet classes to pre-schoolers once again in 2019! Designed by internationally recognised teachers and child development experts, the Angelina Ballerina Academy curriculum will inspire and nurture your little dancer. Following the adventures of the "little star with big dreams", these delightful classes incorporate dancing, singing, pretend play and creative movement. Let the Angelina Ballerina classes take your child on an enchanting journey - leaping and twirling into the wonderful world of dance, with eyes sparkling, confidence blossoming and toes twinkling! The "Angelina Starter" is for all new Angelina Ballerina students. 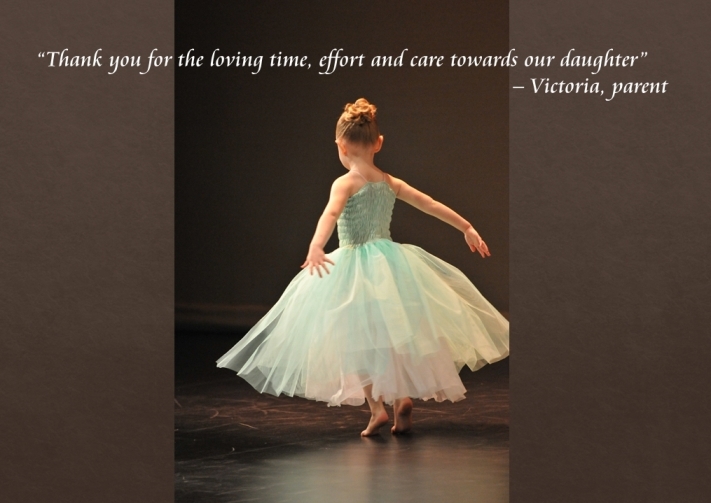 Follow these 3 easy steps and your child will soon be taking their first steps in learning the skills and love of dance which will last a lifetime. 3. Bring your child along to their Angelina class on the chosen day! * After you have submitted your details, Erica will contact you to confirm class times and provide you with any additional information you require. • First time term fee includes a complimentary uniform tutu! 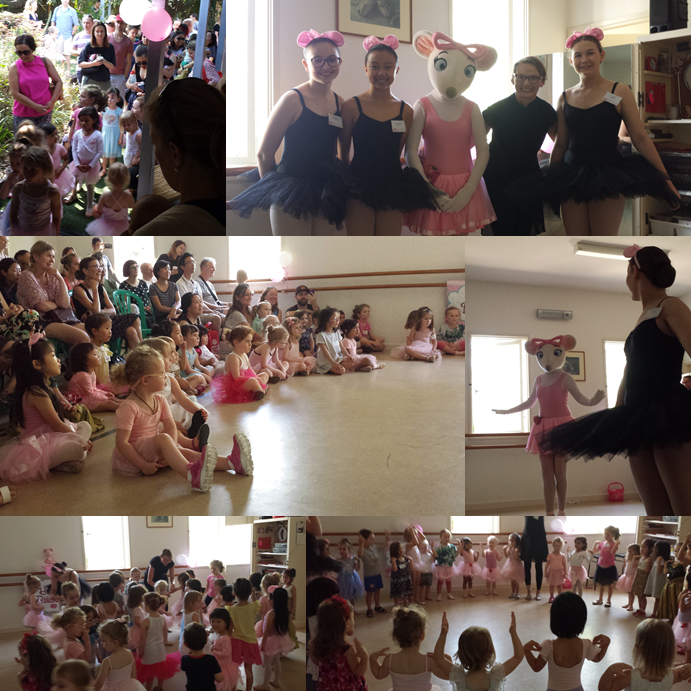 Some highlights from Angelina Ballerina Day at Red Shoes Dance, when the famous dancing mouse came and visited our studio!